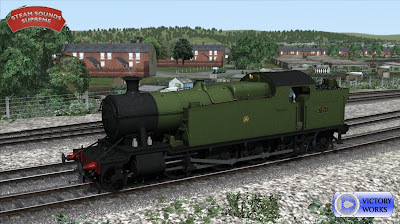 It is sale time for the Southern Bullied Q1, with 30% off until 14 October 1pm (UK time). 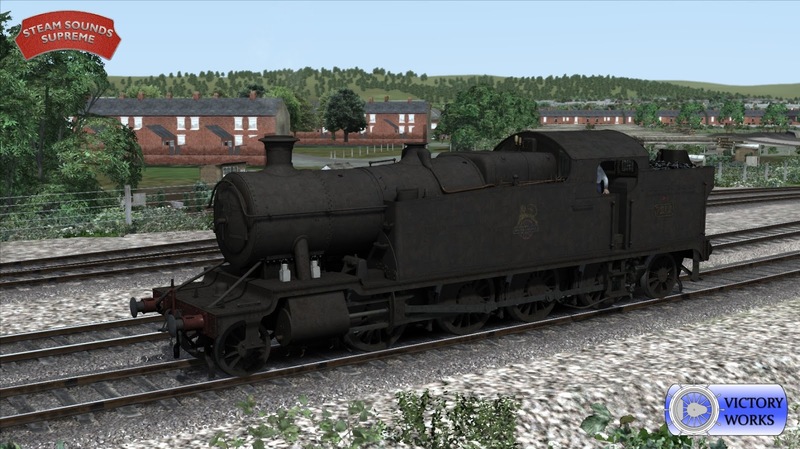 Built to a cost with the minimum of frills during WW2, these work horses continued to be used until the end of steam under British Railways and performed duties all over the Southern network. Nicknamed "Ugly Ducklings", "Coffee Pots" and "Charlies" they became loved by their crews for their pure strength and were the most powerful 0-6-0 steam locomotive ever to run on Britain's railways and had very distinct driving characteristics with their tendency to wheel slip at any opportunity and being fitted with a steam powered reverser. 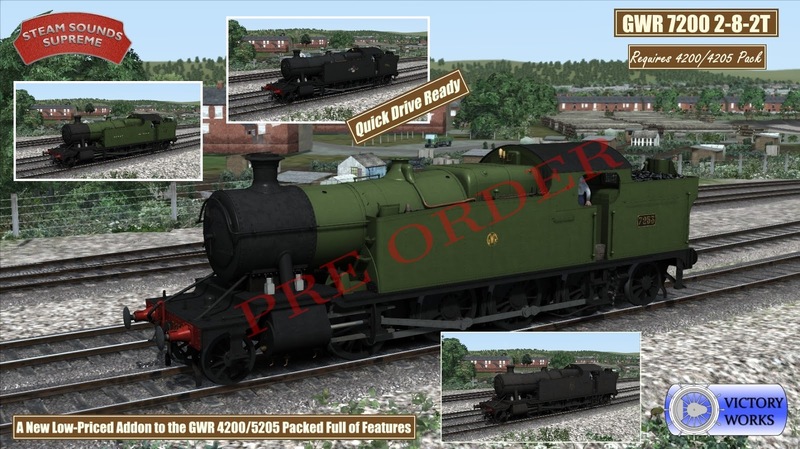 The Train Simulator DLC has been built using original plans and reference and was overseen by an ex-Southern driver who was able to give us details of not only technical information but also on how they actually felt to drive all of which has been included in the advanced simulation features which place the Bulleid Q1 in the TS Pro Range of products. 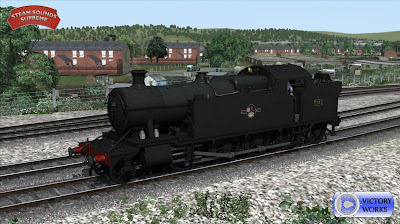 But fear not, she can also be driven in simple and standard modes and even using an X-box controller. 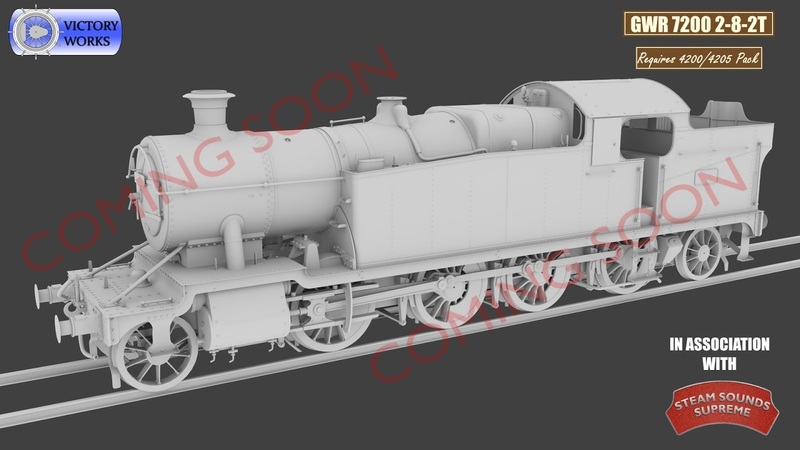 The DLC comes with the Q1 in it's original Southern livery as well as British Railways clean and dirty versions and with numerous optional parts to re-create all 40 members of the class. Also included are a selection of World War II era wagons, including SR single conflats with containers, SR double conflats with loads including Spitfire fuselage, gun barrels, tree trunks and planks, Howitzer Railgun and SR Warwell with Cromwell tank. 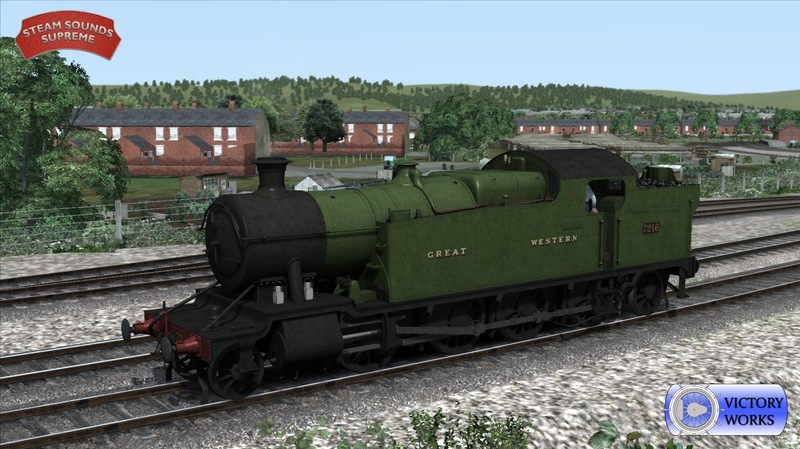 Six scenarios for the Somerset & Dorset Railway route complete this extensive pack. 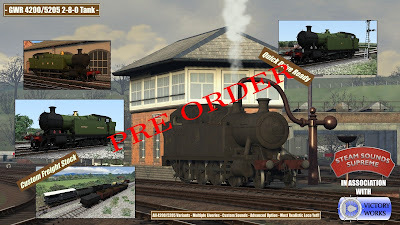 Grab it now with 30% off and take charge of these charming Ugly Ducklings.